Superlite was formed to provide factory quality Titanium and Aluminium hardwear at an affordable price point. 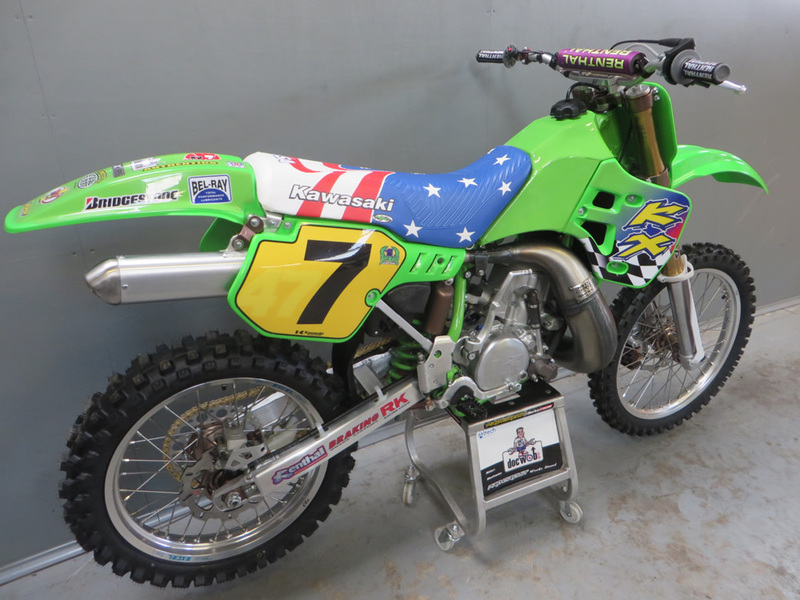 We import the full range of graphics and seatcovers direct from Enjoy MFG in Florida. 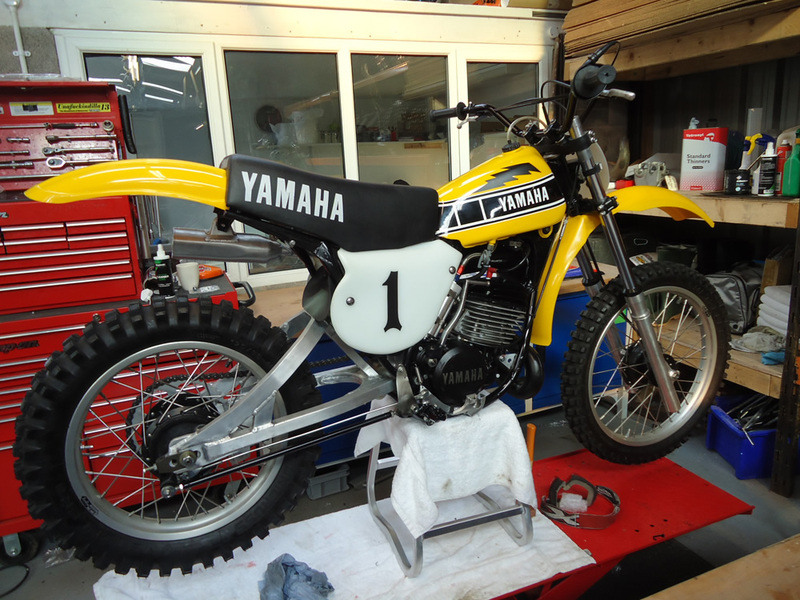 Superb quality and highly innovative. XFun are an Italian company who make a range of plastics which are second to none in colour, fit and also price. 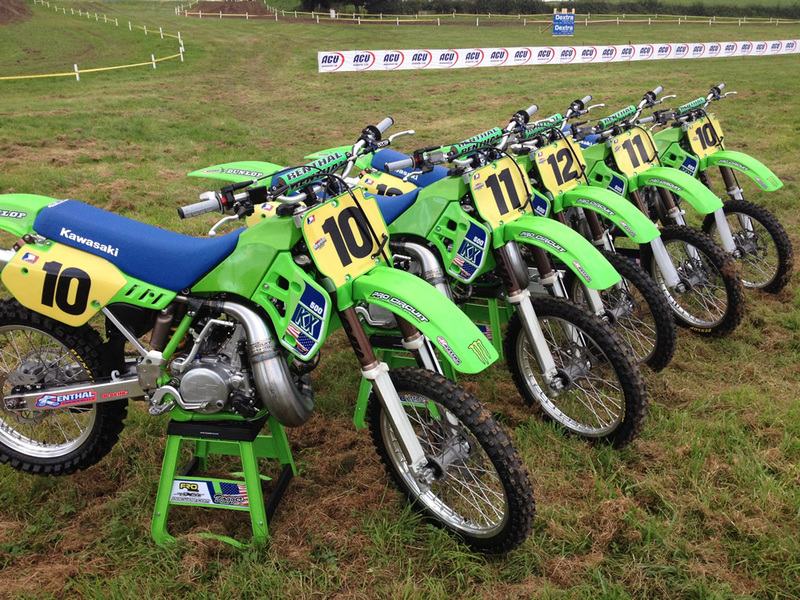 We were asked to build some Kawasaki KX 500's for the American "Dream Team" who were to come to Farleigh.